Zita Hadju has been a bodyworker since 1999 and certified as an Anatomy Trains Structural Integration therapist in 2010. She has been involved with the Anatomy Trains school ever since. 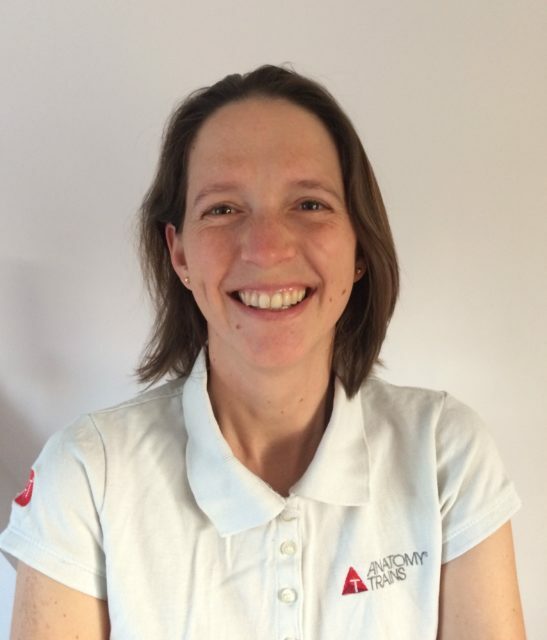 The experience of assisting through all stages of the training, from the Anatomy Trains weekends through to the full ATSI certification program, have given her a deeper understanding of her own practice and insight into the needs of the students throughout their studies. She continues to enjoy the role of assistant in the classroom. When she is not in the class room, Zita runs a busy practice in Oxford, where she integrates her hands on skills with an emphasis on movement education. She now offers mentoring online for students as they make the journey from ATSI Part II (SBCM) to ATSI Part III.